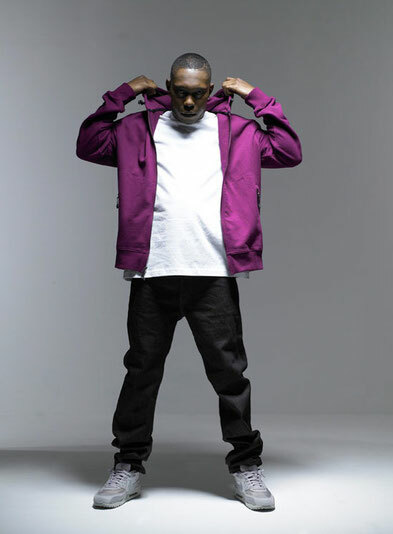 Dizzee Rascal fuses the underground urban scene with arena-filling spectacular showmanship and an explosive approach to performance - his nu-rave recipe has seen his gregarious UK grime flava being ecstatically exported to all corners of the globe. He will be showing his finesse on the Forest stage at the amazing Eristoff Party where The Prodigy, Fatboy Slim, De la Soul, Madness and many more iconic acts have played. As one of the largest and most highly regarded resorts in the world Mayrhofen is completely taken over for a week long party of hedonistic adventure and extreme sport. The resort also boasts some of Europe’s most lavish spas so you can relax and enjoy the amazing spring sunshine and snowy mountains of one of Europe’s most snow-sure, late season winter resorts. The nearby Tux glacier (Austria’s highest lifted point) is also only a short (free) bus ride away, and although open all-year round, it’s at its best in spring.